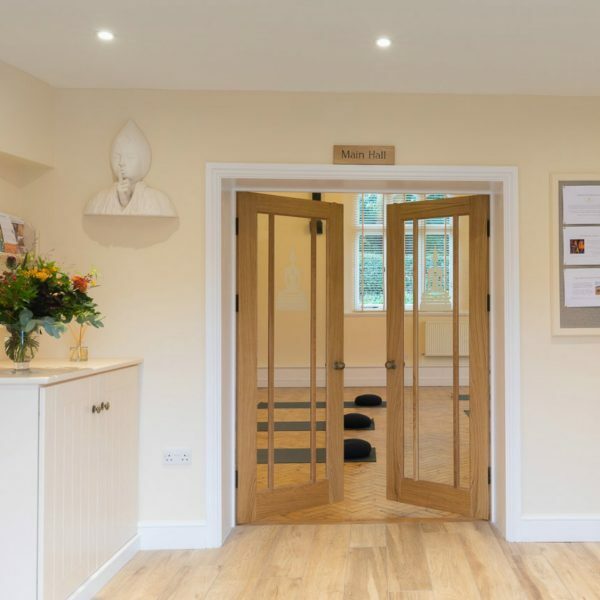 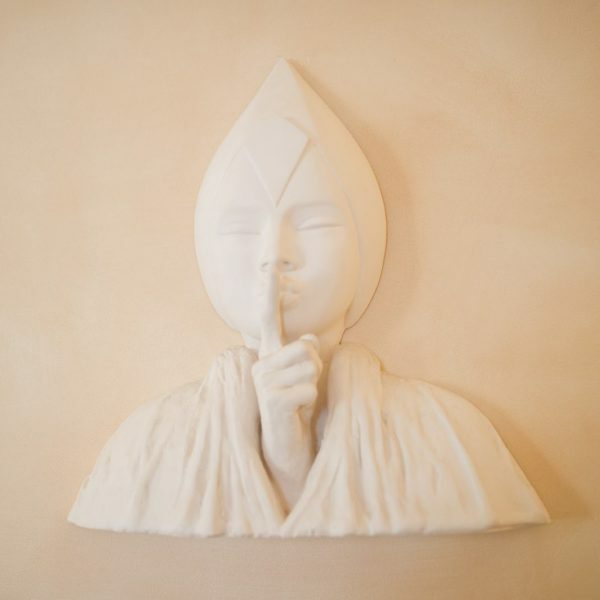 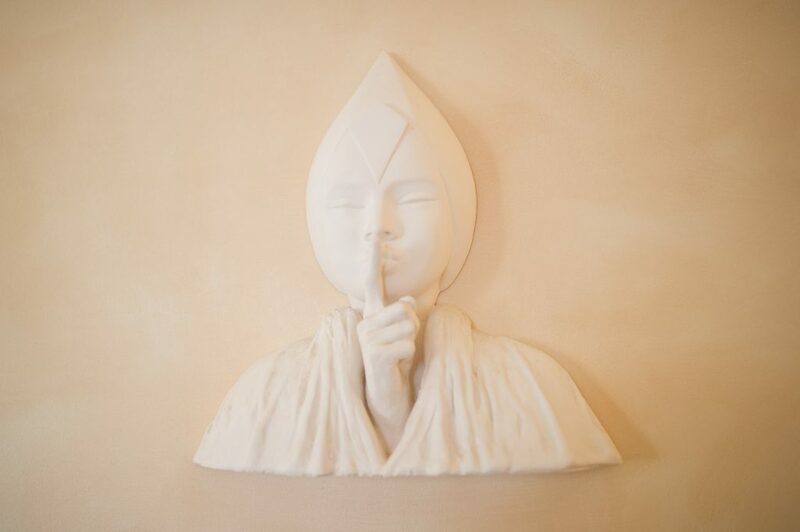 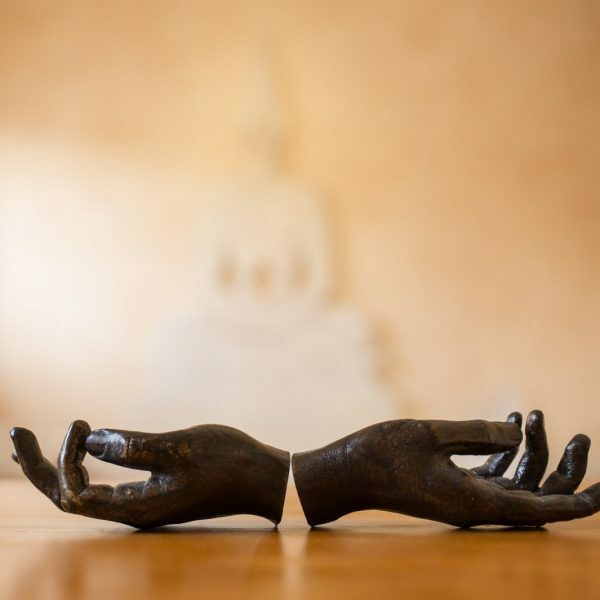 Situated next to Cowdray Hall, our beautifully appointed Therapy Rooms provide an accessible but private space for therapists, consultants and their clients with Shiatsu, Osteopathy, Nutritional Therapy and more. 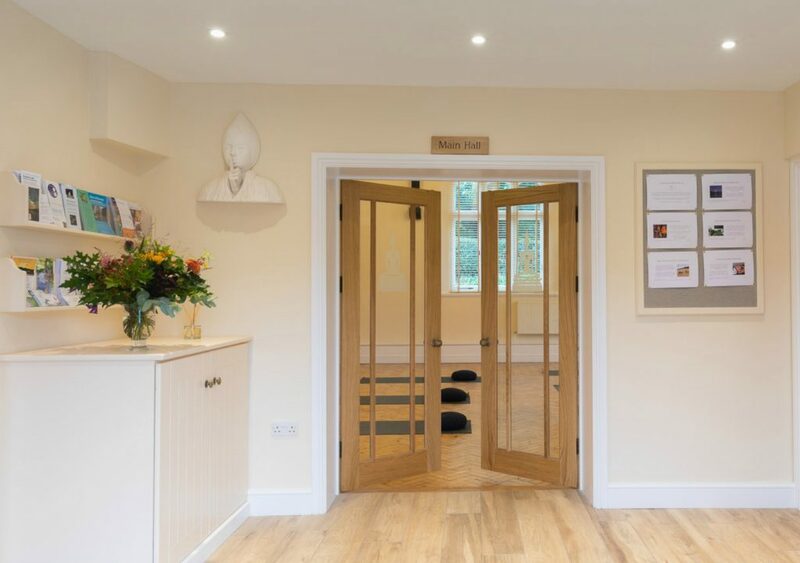 Cowdray Hall likes to feature inspirational talks which focus on all areas of self-development as well as a wide range of interesting subjects. 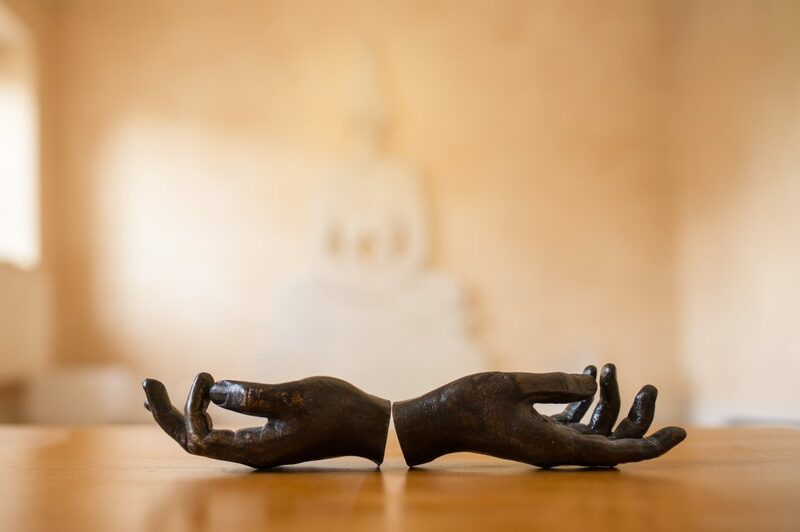 If you have a subject you wish to share with others at Cowdray Hall, do let us know.